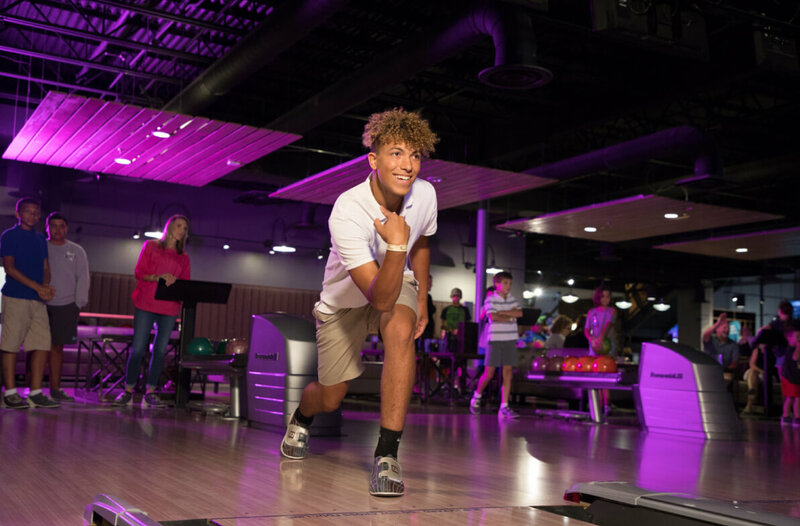 Show off your bowling skills or make a new group of friends by joining a league at our Lakeway location. Whether you are playing in a scratch money league, mingling in a social high-handicap league, or just trying out bowling as a beginner, we have a league for you! Join one of our seasonal leagues or get a group together to start your own league on our lanes. Leagues are currently offered at Lakeway only. By far our most popular type of league. Play for brags or play for benjamins! Join the large groups of daytime league bowlers that love to have fun. Join us for bowling camps and youth leagues. The perfect place to learn a new skill! Let us help you start a league at High 5! We make it easy and affordable. We have a strategic relationship with Strike-A-Lott Pro Shop at Highland Lanes. 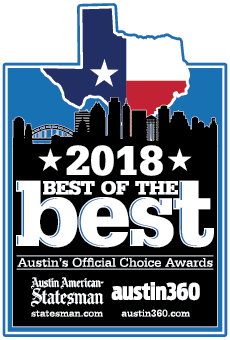 Contact the Pro Shop at (512) 458-1215 for a consultation on your equipment, inquire about a private lesson at High 5 or Highland Lanes, or drill your new ball. Mention you are in a High 5 league!